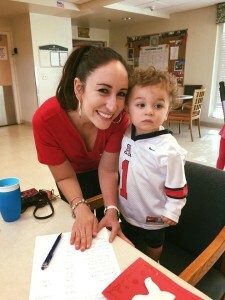 DIAD: Holiday Card Making at St. Luke’s | Junior League of Tucson, Inc. The Junior League of Tucson loves its relationship with St. Luke’s Home. Our members started out the holiday season by spreading cheer with the men and women who live at the home. We made holiday cards, sung carols and spent time with the residents. 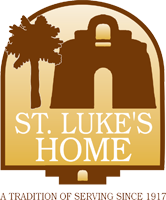 St. Luke’s Home is an assisted living facility for elderly individuals of limited financial means. Their commitment is to provide quality of life for low-income seniors through independence, aging with dignity and self empowerment.